It’s time to dust off your bucket and spade as new research has found holidaying in the UK is in this season. Two in five families (40%) will be going to the beach in the UK this year, compared to just 23 per cent who will jet off to the Med or other top holiday resorts. It appears we may be looking to the past for inspiration with half of the mums and dads quizzed saying that a bucket and spade break were their favourite family holidays when they were children. 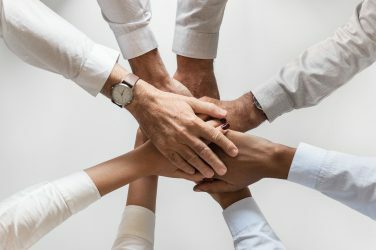 Just 23 per cent preferred package holidays abroad and only one in twenty looked forward to camping in the UK according to the ChannelMum.com research. 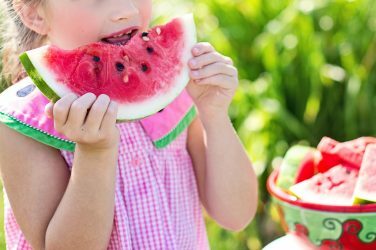 Picking the perfect place for a family holiday is a hard decision for parents with the research asking what their top priorities are. Freedom for kids to run and play was named the most essential ingredient for a family holiday, followed by time together as a family, sunshine and warm weather and going to the beach. However, the research was bad news for thrill seekers with just one in twenty considering theme parks or attractions as important on a family holiday. Siobhan Freegard, founder of ChannelMum.com said: “Oh we do love to be beside the seaside. Whether you’re jetting off aboard or staying in the UK, sea, sand and sun still rules for family holidays. “For youngsters, nothing beats the excitement of exploring rockpools or swimming in the sea, then enjoying a well-earned ice cream. Before you plan this year’s holiday why not put those keen bargain-seeking eyes to the test and try your skills at this graphic puzzle? 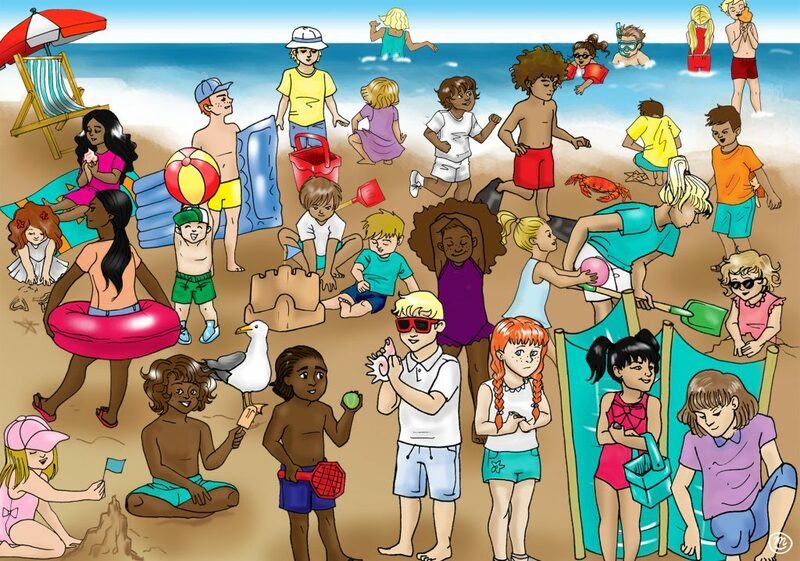 The brainteaser shows children enjoying their summer holidays on the beach, but a missing dolly is hiding in the crowd of excited youngsters.